In a world with so many large corporations, it is becoming increasingly popular to shop local and support businesses in your own community. Every year, Honolulu hosts a Fashion Week Marketplace where a mix of established names as well as new designers gather to showcase their apparel, jewelry, home goods and accessories. We’ve picked three designers from last year’s show that we feel we will all be seeing more of soon and for you to keep an eye on. Real estate in the United States remains among the most in demand in the world. This is especially true in the wake of Brexit and Canadian regulators desperately making new attempts to cool the housing market there. Forecasts call for an even greater year of U.S. economic and property investment performance in 2017. The big question many still have is what the process of buying property in the United States is really like? How do you do it? 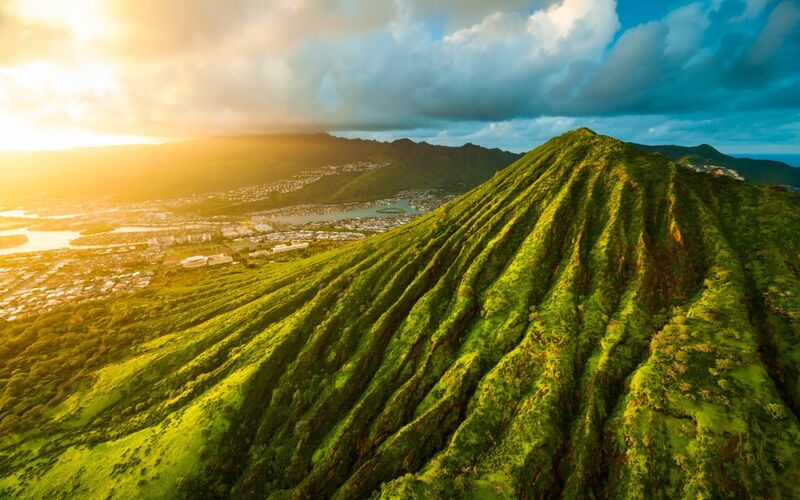 While all of the scenery found across the Hawaiian archipelago are natural wonders and your breath will undoubtedly be taken away no matter where you go, many popular spots have become overrun with people, buildings, and other unnatural encroachments. No fear, much of the islands’ natural beauty still exists, with so much to discover and much that remains untouched and has yet to be discovered. There are so many adventures just waiting to be explored, five of which we have outlined for you below. In June, Anne Hogan Perry one of the top Hawaii realtors was honored at the 10th annual Hawaii Business Magazine Top 100 Realtor Gala celebration. While the amazing landscapes and beaches are truly all you need for an amazing experience in Hawaii, where you choose to stay can make that time all the more special. 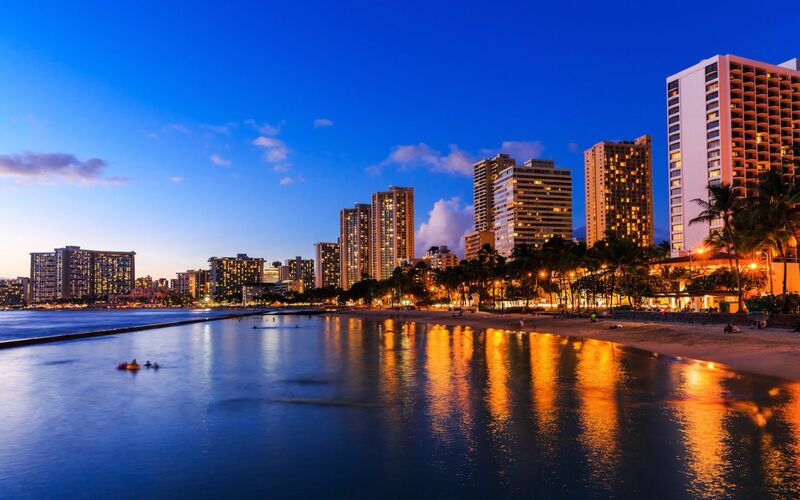 There are so many hotel options in Hawaii, making it hard to choose and ensure that you’re picking one that will undoubtedly increase the quality of your stay. Here are five of the most luxurious hotels in Hawaii, that will leave you dreaming of them for years to come. With so much beautiful scenery to see, you simply can't limit yourself to one island while either visiting or living in Hawaii. 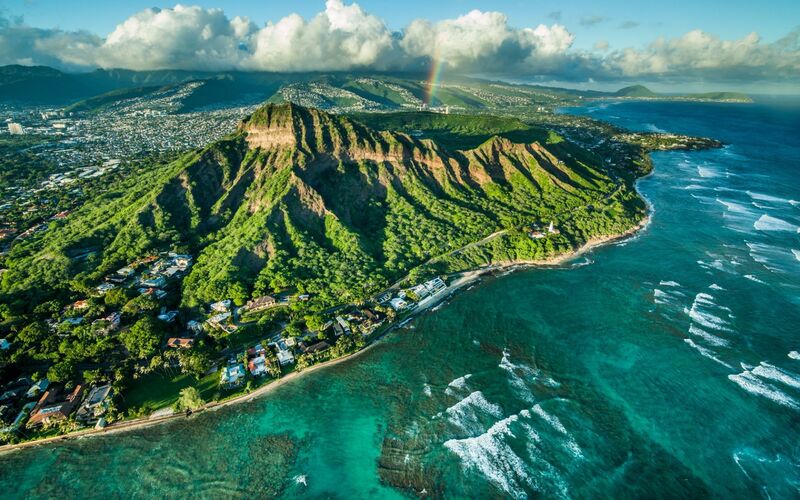 We've curated a list of the top day trips to take on more than one Hawaiian locale. Whether you are on vacation or treating yourself to a luxurious night out, there is never an excuse not to indulge. Between award winning restaurants and unforgettable views, the dining scene on the Big Island has truly been elevated in recent years and you deserve to enjoy it. Here’s our guide to the best restaurants on Hawaii. As one of the smallest islands among the Hawaiian isles, Lanai is a place that few know about and even fewer live on, truly making it one of Hawaii’s best kept secrets. Learn more about the best hikes in Oahu. Anne Hogan Perry is a top realtor in Oahu, Diamond Head, Kahala, Lanikai, Gold Coast, Waikiki, Manoa, Maui, Lanai, and Kauai.